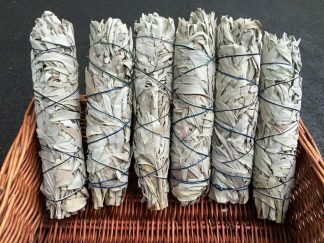 View cart “Small California White Sage” has been added to your cart. Braids are roughly 25 inches in length. 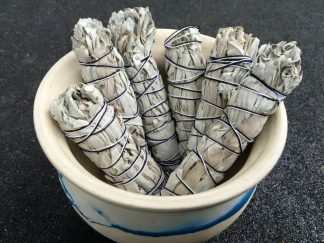 A traditional ceremonial incense used by Native Americans and other cultures.